We're delighted to announce that we've just won seven 2018 American Journal of Nursing (AJN) Book of the Year Awards. Since 1969, the AJN Awards have honored the most exceptional texts in nursing and health care. The 2018 awards recognized titles published between August 2017 and August 2018 in a variety of categories. Once again, the AJN Awards have acknowledged Jones & Bartlett Learning as a premier publisher in nursing with two first place awards, three second place awards, and two third place awards. 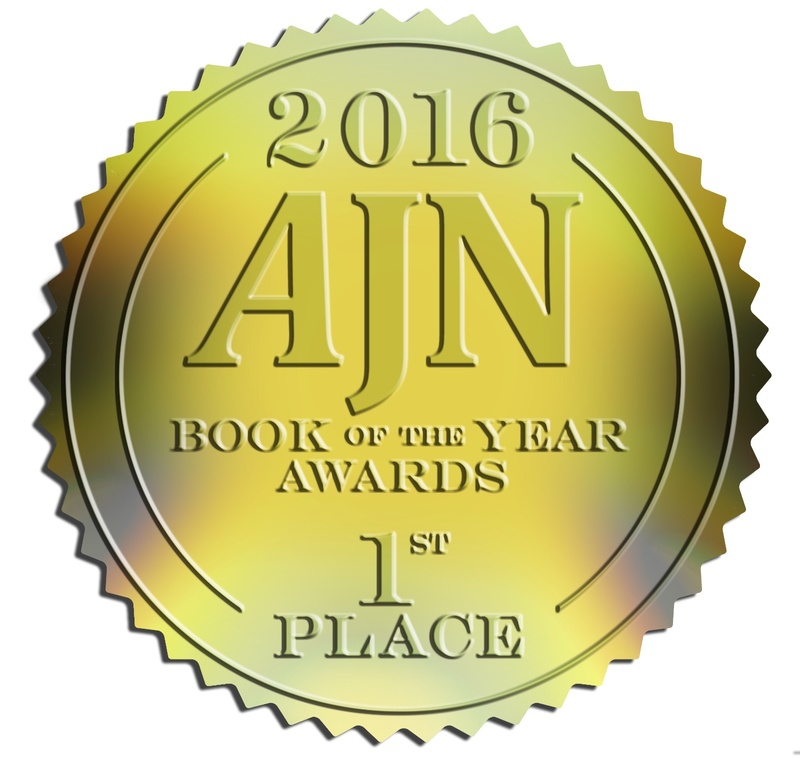 We are so proud to announce that Counseling the Nursing Mother: A Lactation Consultant’s Guide, Sixth Edition by Judith Lauwers and Anna Swisher was just awarded second place in the 2015 AJN Book of the Year Awards Maternal-Child Nursing/Childbirthing category. For more than 40 years, the American Journal of Nursing has released an annual list of the best in nursing publishing. Encompassing a wide-range of categories, the 2015 AJN Book of the Year Awards recognize the most valuable texts published between August 2014 and August 2015. 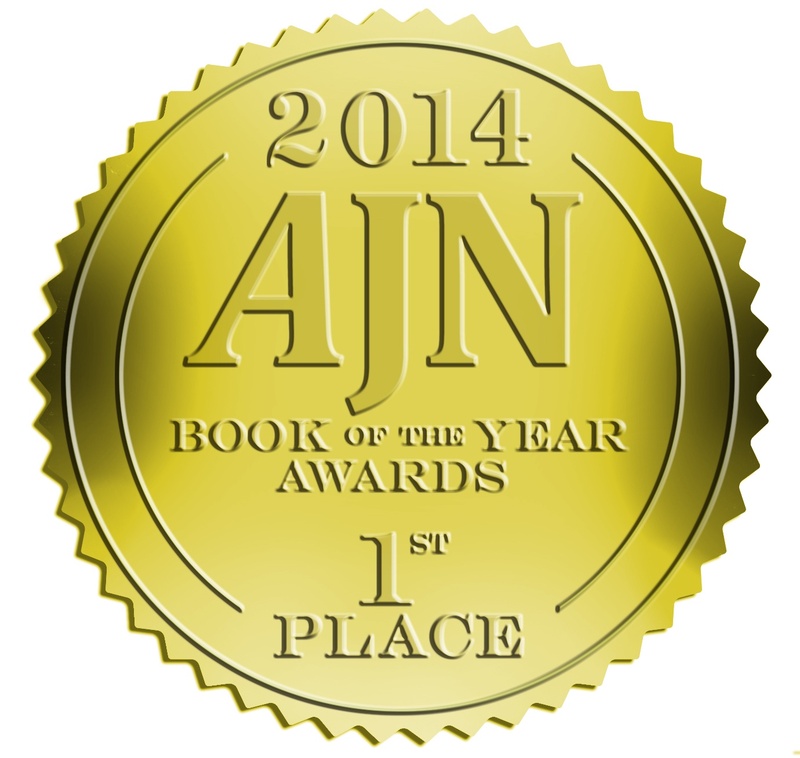 Exciting news to share-- we've received three 2014 AJN Book of the Year Awards from the American Journal of Nursing. Representing the best in nursing publishing and encompassing a wide-variety of categories, the 2014 AJN Book of the Year Awards acknowledge the most valuable texts published between August 2013 and August 2014. 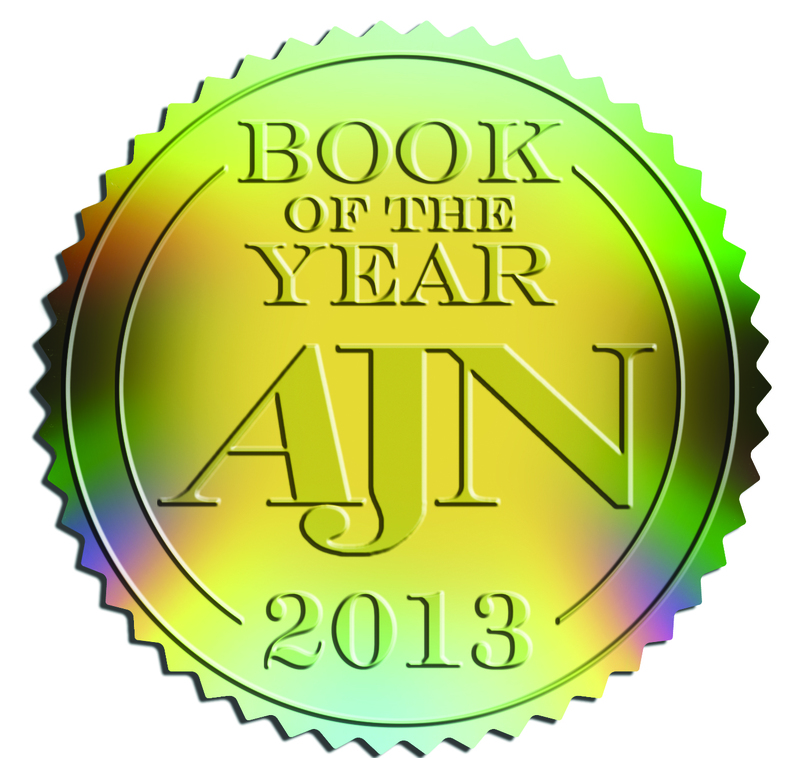 Fantastic news-- we've just won four 2013 AJN Book of the Year Awards by the American Journal of Nursing. Representing the best in nursing publishing and encompassing a wide-variety of categories, the 2013 AJN Book of the Year Awards acknowledge the most valuable texts published between August 2012 and August 2013. The accolades keep coming for The Doctor of Nursing Practice: A Guidebook for Role Development and Professional Issues, Second Edition by Lisa Astalos Chism. Earlier this year, it was awarded a 2012 American Journal of Nursing Book of the Year Award in Advanced Nursing Practice. Now Doody’s Review Service gave it 5 stars! Great news! The Doctor of Nursing Practice: A Guidebook for Role Development and Professional Issues, Second Edition by Lisa Astalos Chism was awarded a 2012 AJN Book of the Year Award. The text won first place in the Advanced Practice Nursing category.